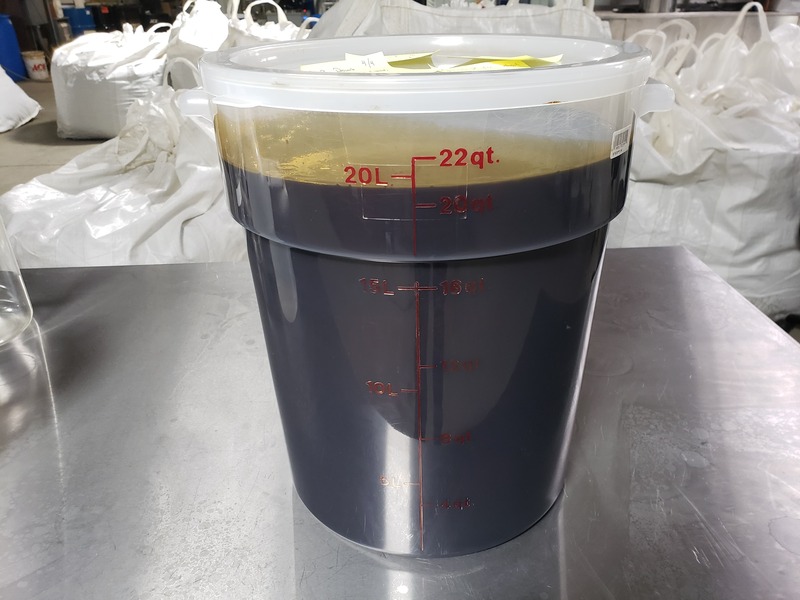 We have 30kg of CBD crude that is ready to be shipped out today! Ethanol extract, decarbed and not fully winterized. Tested at 62.4% ( potency attached ). What are the percentages? Do you have COA?